surgery on my left arm. If you want to avoid chit-chat start at half-way point. is how they look after surgery. from my blog for a while. Bless all of you for your understanding and loyalty! 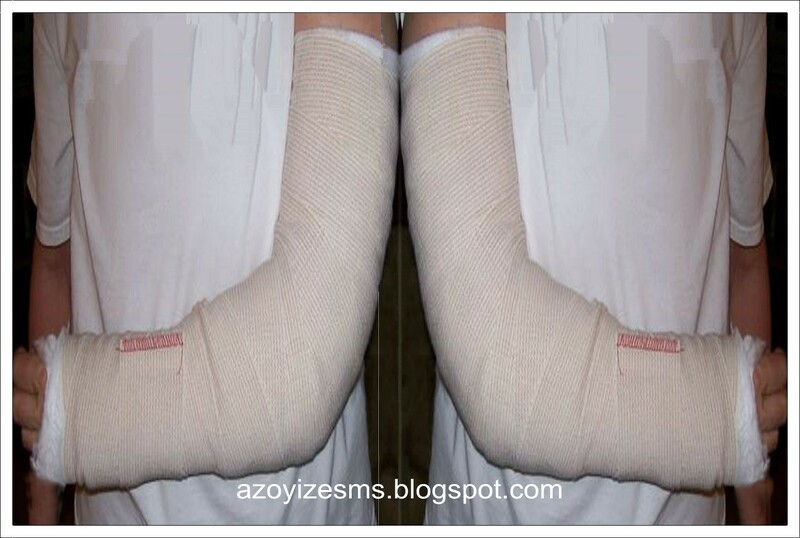 This entry was posted in Health and tagged Arm, Cubital Tunnel, pressure, Surgery, Transposition, Ulna Nerve. Bookmark the permalink.